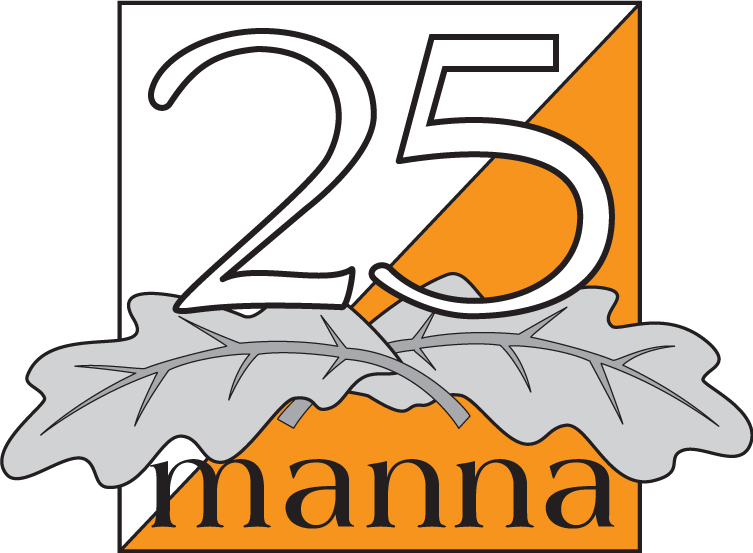 Tomorrow, the 31th of August, will be the first deadline for entry submission for the 25manna relay. After this date, submissions will be accepted for another month, but for a higher fee, and after September 30th, no submissions are accepted. Regarding 25manna middle, the first entry deadline will not be until October 2nd, and the later entry deadline will be the 5th of September. See you on 25manna in Kungens kurva!